I'm running out of ideas for activities for my afternoon exam-prep extra classes, and I desperately need motivation to make myself more excited about them. I can't believe I'm writing this down. If any of my students see this they would've thought that I've gone crazy! Haha...teacher needs motivation to attend extra classes. The good thing is that my students seem more excited about extra classes than I do. So last Monday, we decided to do something different for our extra class. We've been talking about it in our morning classes for a few weeks, and the children were extremely excited and they were really looking forward to this special day. 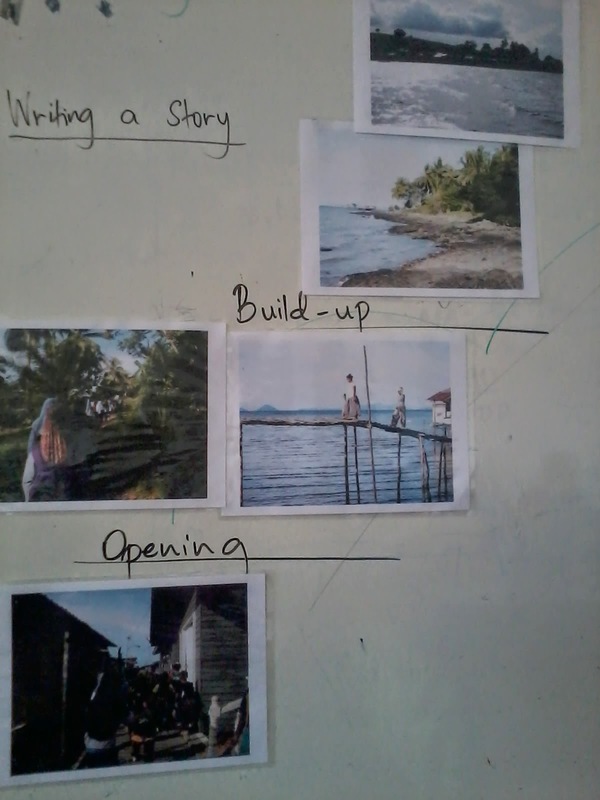 Here's the plan: the students were going to take me on a tour around their village - it is a fishing village just a few steps away from the school - and we were going to spend some time at the beach nearby. Okay, actually I've put a lot of thought into the plan. And I've already devised a lesson plan based on the trip. We've decided to write a narrative essay about our trip to the beach. I printed and laminated our photos from the trip, and brought them to class. First, I introduced the students to the Story Mountain. 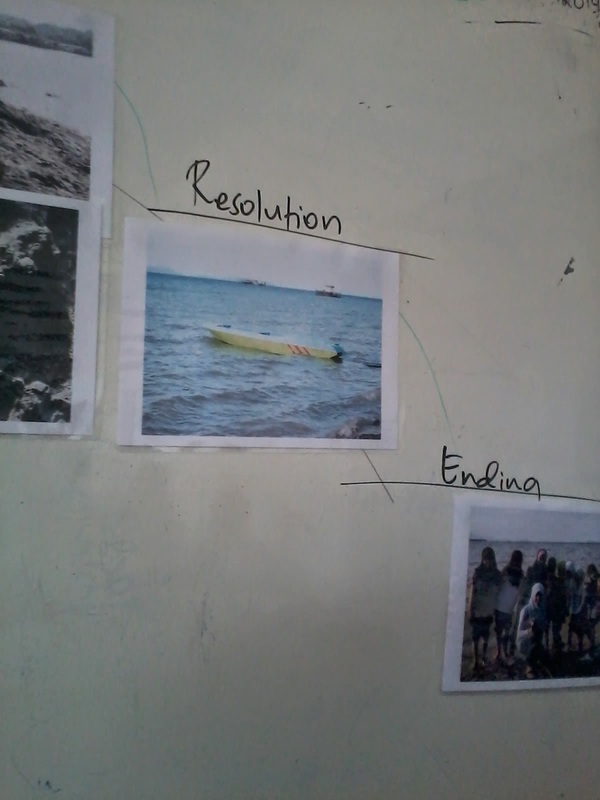 I told them how a story must have an opening, a build-up, a climax, a resolution and an ending. 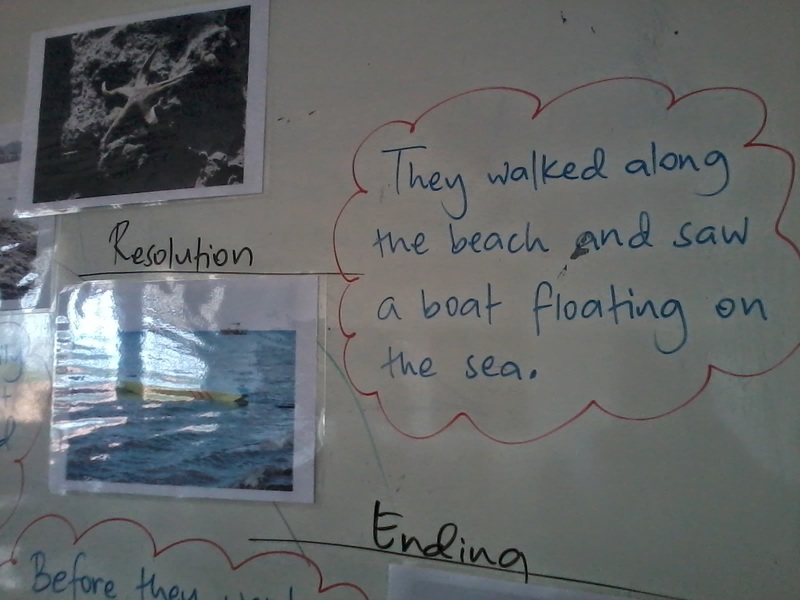 We drew examples from a story that we've written together a few days ago, and some stories that we've read. 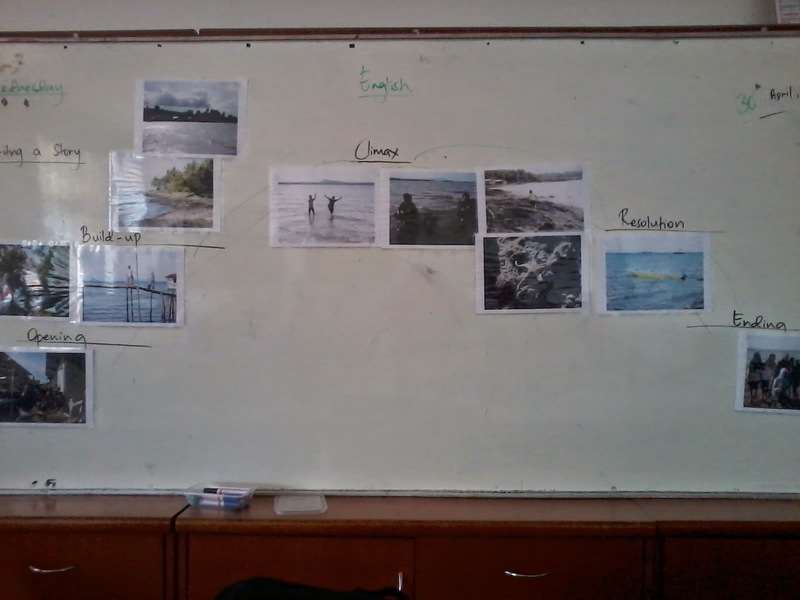 Then, I put up the photos on the board and I let the students decide which photo should go where. The students put a couple of photos on the opening, and a few photos on the build-up. They were having some little disagreements over which photos to put on the climax. I told them that sometimes we don't need to have a crisis or a conflict for a climax. Just think about the most exciting moments. You could put those on the climax. 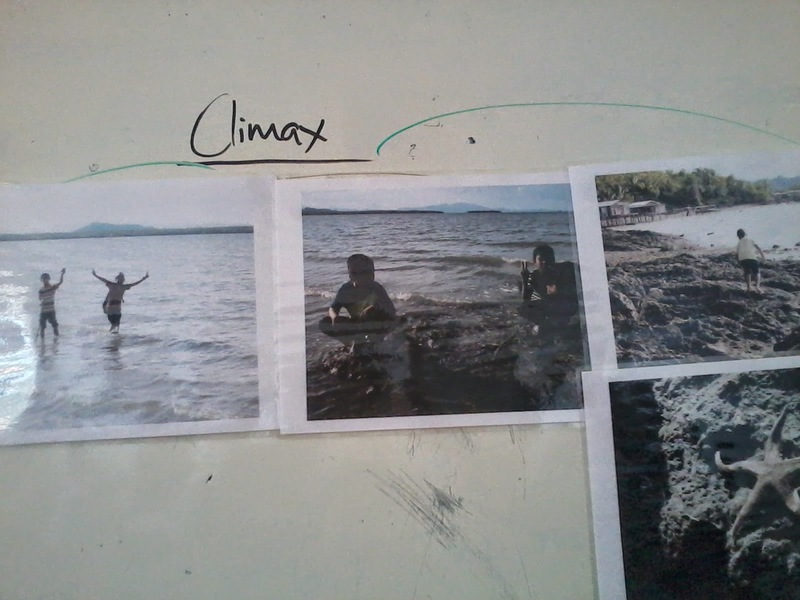 They finally decided to pick the photos of their activities at the beach - swimming, sitting on the rocks, finding a starfish. The resolution is the part where things slow down a bit, I told my students. They picked a photo of a boat floating on the water. Picking the ending was quite easy. It was a snapshot the girls took of themselves before we went home. "We were tired but happy," one of the girls said with a big smile on her face. In this lesson, I decided to model the writing process to the students first before I let them write the story on their own. As I was writing on the board, I talked about what to put in each paragraph. I told them that the opening usually answers the questions 'when? ', 'where?' and 'who?' The build-up is the part where they can supply more information about the story. Students can use their five senses to make the story more interesting. They can write about what they do, what they can see, what they can hear or smell or taste and etc. I did most of the writing, but the students supplied me with the information. 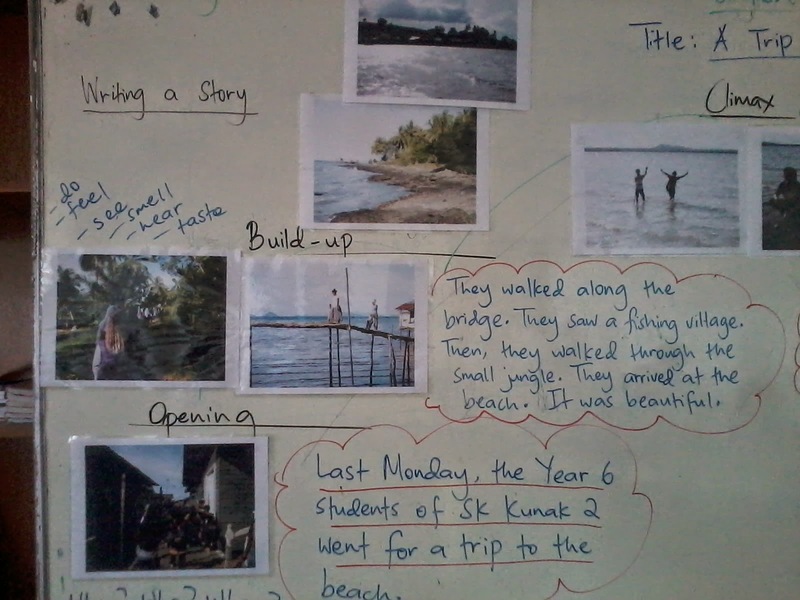 So, it was a collaborative writing effort - we wrote the story together. The students jotted the notes down on the Story Mountain sheet. 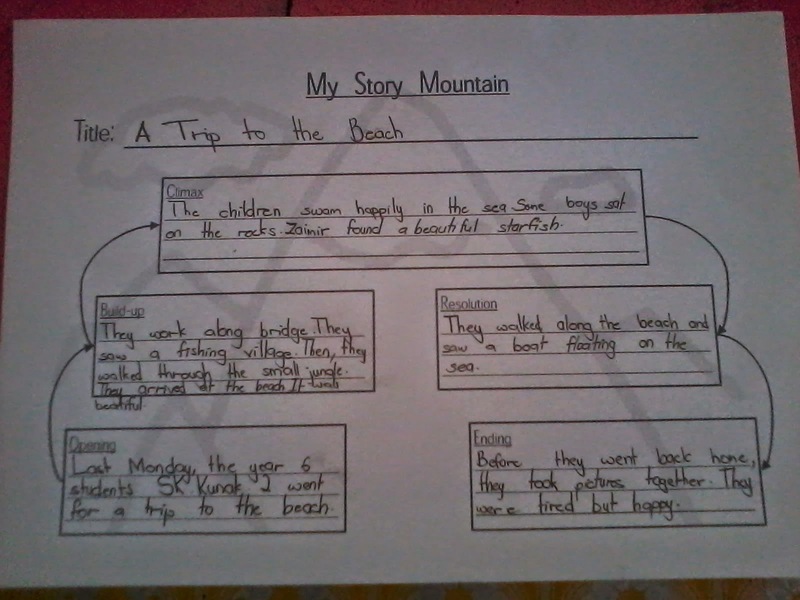 The follow-up activity which they would do as a homework is to rewrite the story in their exercise books, using the notes on the Story Mountain as their guide. 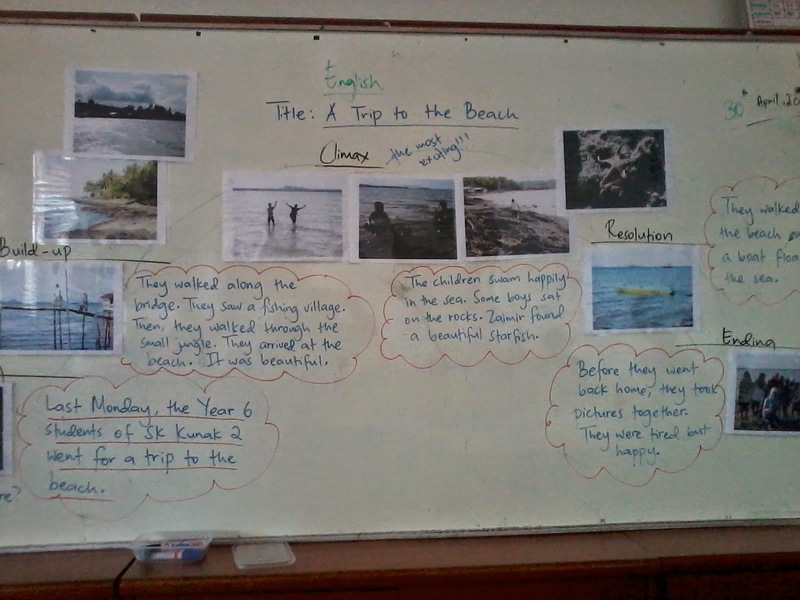 I encouraged the students to expand the story by adding more information. 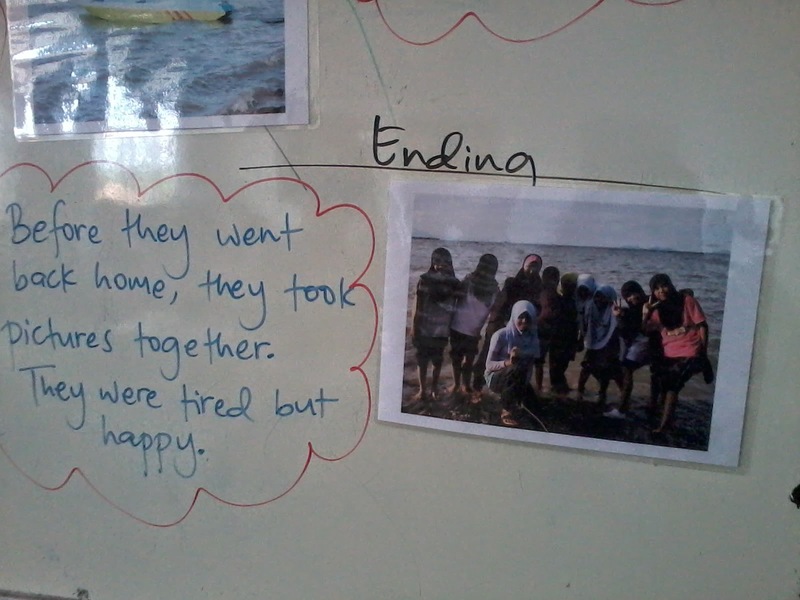 They can write more about what they saw and did, and also how they felt during and after the trip. I encouraged them to reflect on the experience, and write what they think about it. Was it a good or a bad experience? Would they want to do it again some other time? Why? So what has this got to do with exam? 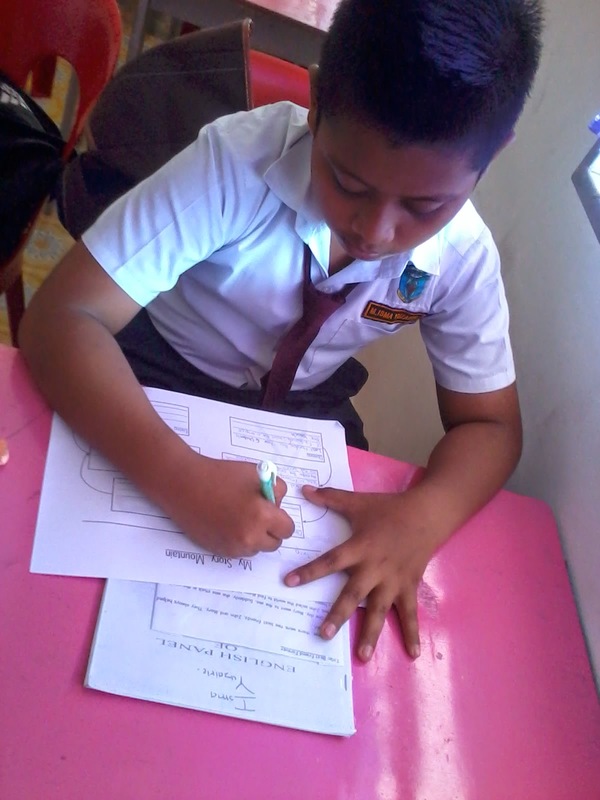 It's question 3 of the UPSR English Paper 2, more commonly known as the 'Note Expansion'. 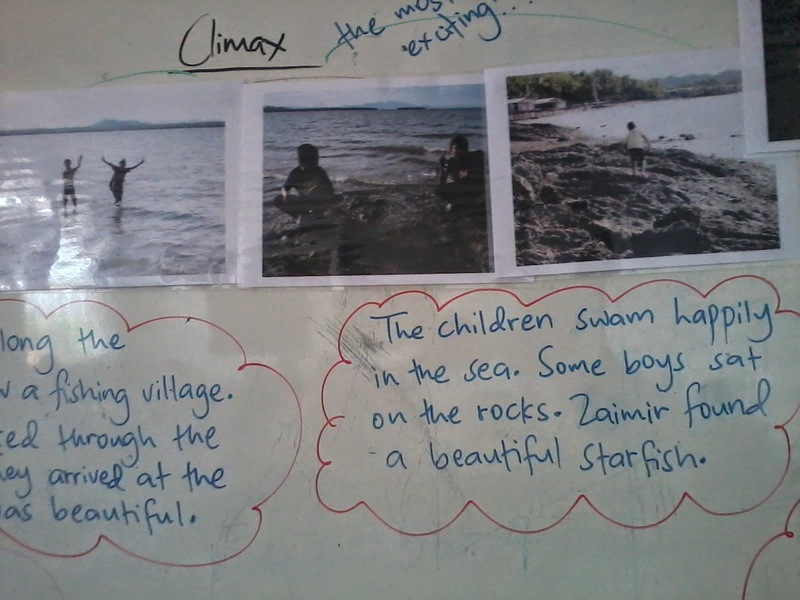 Students would be given three pictures and some words and they are required to write a few paragraphs based on them. I prefer to call it narrative writing. 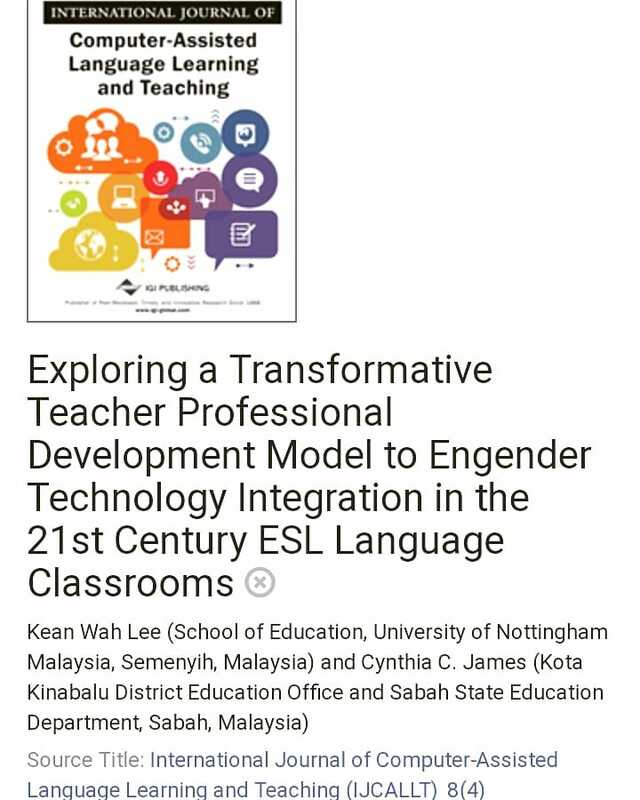 Some UPSR examiners have told me that this is the part in the UPSR English Paper 2 where students are allowed to be as creative as they want to be. Creativity? I like it. I prefer to call it narrative writing rather than note expansion because in note expansion, students would just construct a few sentences and paragraphs by expanding the notes and that's it. Narrative writing allows students to use their imaginations and to write beyond what they can see in the pictures, and beyond the words provided in the question. 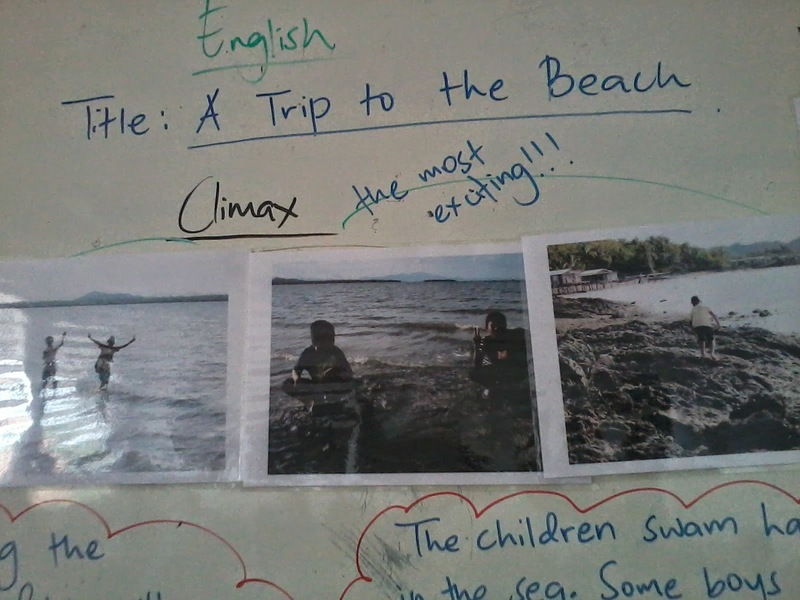 I think going on a trip to the beach, taking pictures of the trip, and using the Story Mountain and the pictures to write a story about the experience is a fun way of introducing narrative writing to my students. In the next lesson, I would show my students how we can make our story more interesting by adding spices and elements of excitements to the story. We will use our imaginations and try to create a conflict, a crisis or a dilemma for the climax. Well done, Cindy. Thanks so much for sharing. 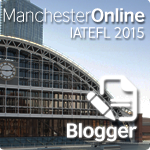 We need to start students to write creatively, beyond the exam as early as in primary school. Thanks, Ms Lily Lim! I've been to your blog, and I think it's awesome. I love your teaching ideas. I've shared your blog on my Facebook page, hope you don't mind. Thank you Cyn. Definitely going to use this in my class.